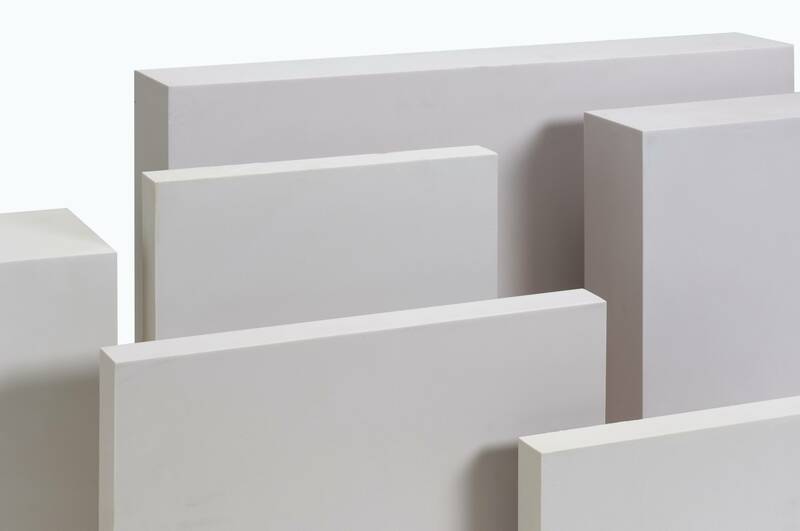 Coastal Enterprises, manufacturers of Precision Board HDU, is proud to host guest blogs written by some of the signage industry’s biggest movers and shakers, posted to the Precision Board Blog. This guest blog is written by Dan Sawatzky with Imagination Corporation in Chilliwack, British Columbia, Canada. 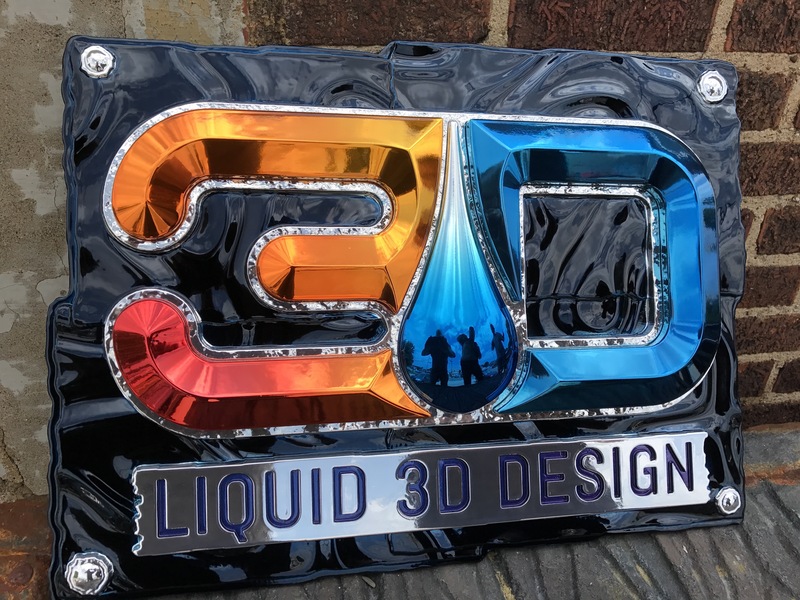 This month, Dan tells us how he plans to use PBLT-30 Precision..
I’m sure you’re familiar with the phrase “taking the bull by the horns.” Well Xpressive Graphix takes the phrase to a whole new level. Creating a sign for the Angry Bull Saloon is a prime example of what the artists at Xpressive Graphix are capable of while following their motto: Expect the unexpected. First being..
For generations, men and woman designed, carved, lettered and painted signs by hand. In today’s world, machinery is taking the lead in signage with its ability to mass produce or “set it and forget it”, but what about the flowing subtleties and unique touches that lead to a top-notch sign? 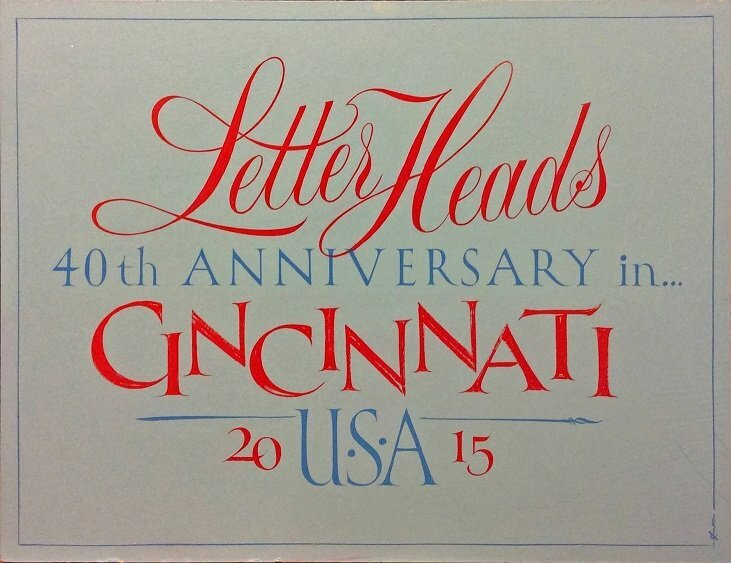 Letterheads ‘Keepers of the Craft’..
One of the more frequent inquiries we receive at Coastal Enterprises involves questions about machining Precision Board Plus HDU. For those that are experienced in working with the product, we typically hear things like, “this stuff cuts like butter” ,“my cutters last longer”, “I can set my CNC to a higher feed rate” or our favorite,..
All done and ready to install. What a fun sign to make – We hope this draws in people from far and wide to stop into this great shop. John is on the street! After shoring up the existing sign bracket and doing some spot painting on the new steel he’s ready to hang the sign. All done! Good Luck Adam and the gang – We wish you the best with the new store! Oh and can you stock Reggie Bars? It’s day four and we are making great progress – the sign is REALLY taking shape. All the precision board cuts are done and the letters are all completed as well. 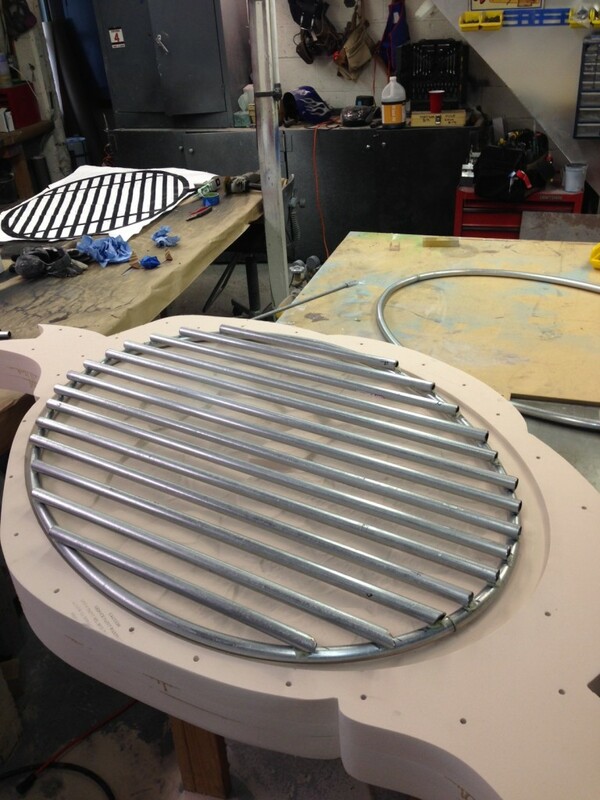 Brian is hard at work fabricating standoffs, welding, sculpting and assembly. Once the sign is put together and the parts sculpted just right he’ll take it all apart to begin priming. 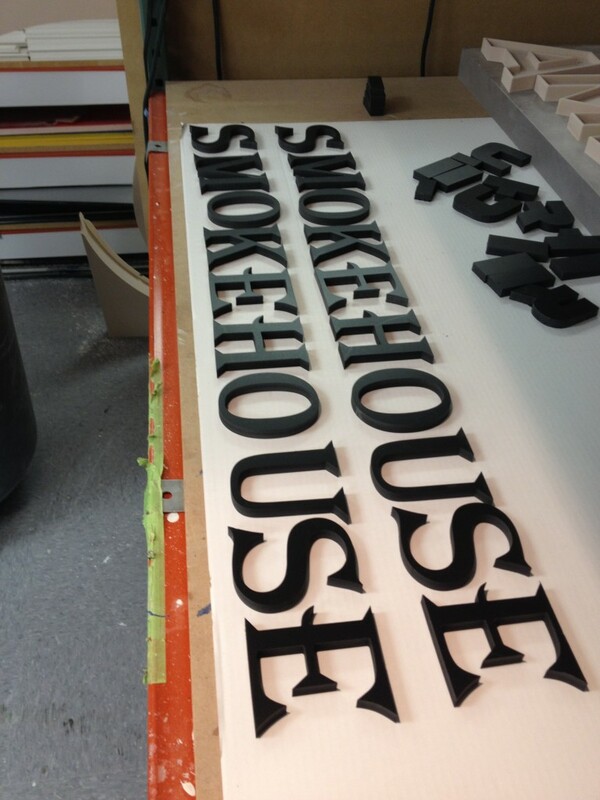 We cut the “smokehouse” letters out of 1/2″ black PVC. 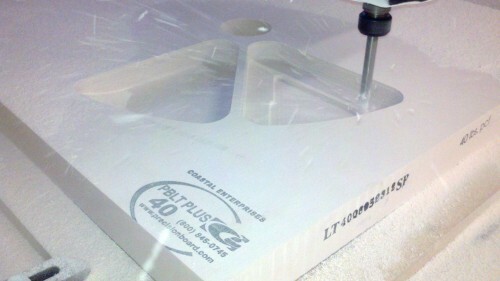 And the larger 3D Cut “Bailey’s” out of 1″ thick 15# Precision Board HDU. Day two is underway! We’ve made some great progress in all areas. Brian’s been hard at work welding up the grill. 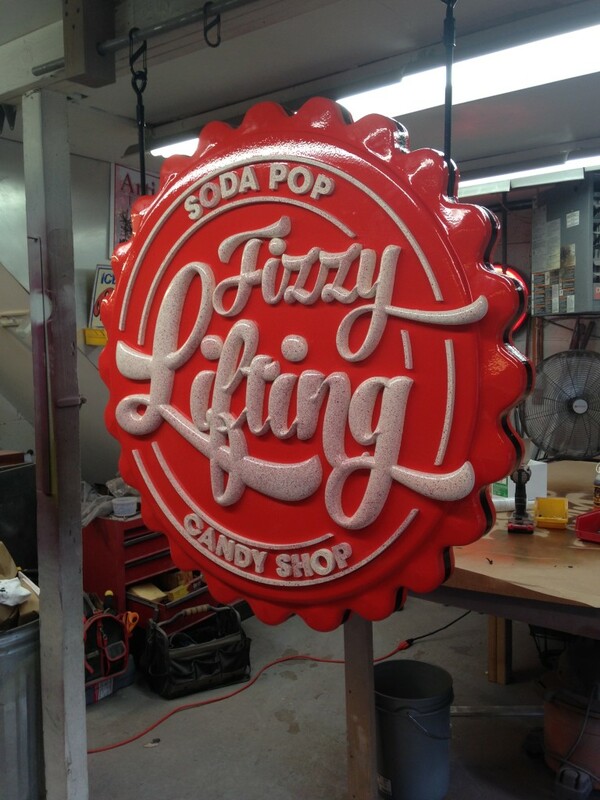 It looks incredible and will really make this sign feel authentic. I’ve been programming the face and ribbons and working out the depth of the overall sign. In Enroute I’ve programmed the basic shape of the ribbon with the text – once I’ve cut it out of Precision Board HDU Brian will do some hand sculpting to remove the “machine cut” look. Who wouldn’t love working on a Disney project? This was a fun project with characters, castles and great Disney graphics. We just completed our work, delivered to our client they added their magic and it looks fantastic! If you are in Times Square NYC this holiday season check it out. 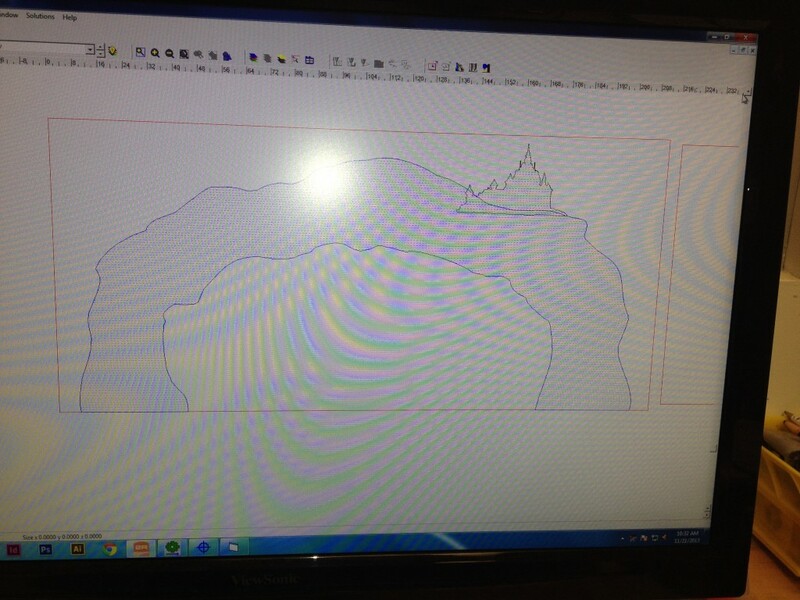 We started out by vectorizing the clients sketch of a giant snow arch and castle with the “Frozen” logo carved into it. In Enroute Pro we gave the outline shape and texture and designed the accurate dimensions to fit on the store fixtures. Now this arch is about 16′ Wide so we cant cut it all at once. I’ll break up the file and start cutting the pieces. All the welding is done. The leveling feet are on and the steel structure is now complete and painted. All I have to do is cut the acrylic tray for the top tank and we are done with stage 1! 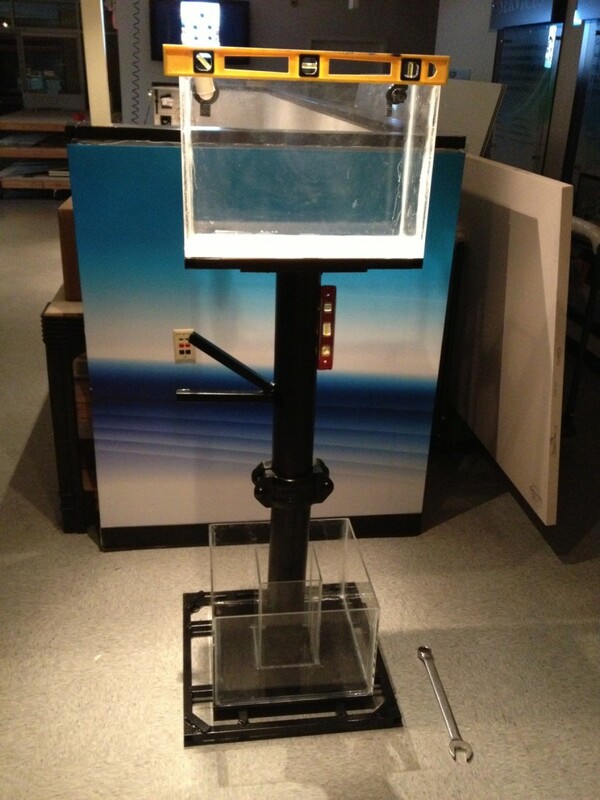 For the base of the top tank we used 2″ acrylic – overkill maybe – really cool custom acrylic fish tank tray - definitely! I designed the cut in Enroute Pro then sent it down to the Multicam to do all the work. We screwed some MDF to the table to keep this block in place. 1/2 an hour later – a perfect cut came off the table! Perfect fit! A quick leveling and we are looking good. Onto the next stage!